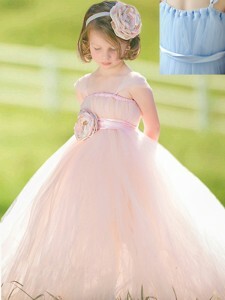 I bought this dress for my sister in law flower girl this is a princess dress. 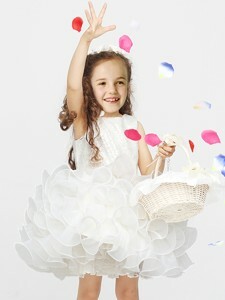 My granddaughter loves everything, so lovely. 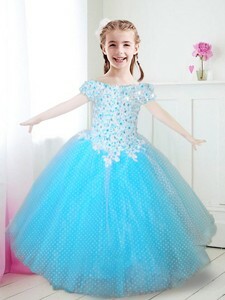 I love the dress, it's so gorgeous, lovely material. 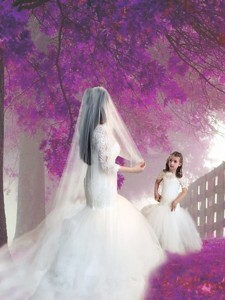 Absolutely stunning dress, beautifully made. This dress is absolutely stunning! 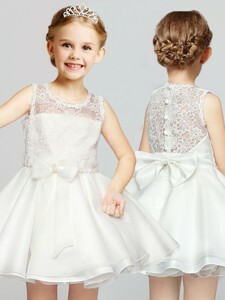 I can't wait to see it on my flower girl. Sizing is great.